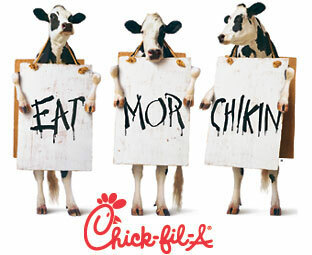 Support Chik-fil-A by eating there today! 1. Study the culture, the nuances, the businesses ethics and practices. 2. Use some form of video conferencing to be able to 'face to face' them on a regular basis. 4. Set clear and realistic expectations of what they are to do, and when they are to do it. 5. Ask questions. Verify what you know. Inspect what you expect. Simple ideas, but they'll help.